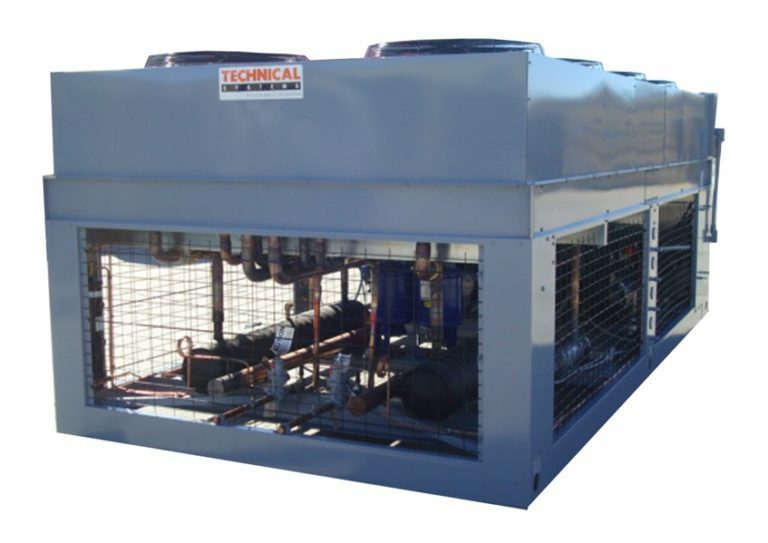 Technical Systems’ Series 20 air cooled condensing units have been specifically designed for commercial and industrial-duty applications and to meet your needs. The Series 20 condensing units are available with a variety of options, including integrated digital controllers with single point power connection or unit dimensions designed to fit the existing space requirements. 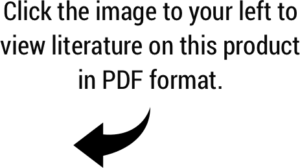 The Series 20 units are rated with “green” refrigerant R-410a. 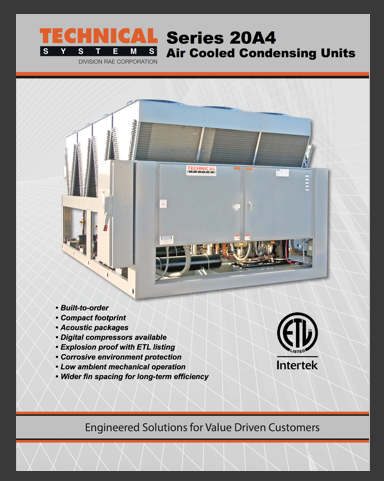 Each Series 20 condensing unit is designed to meet the demands of single to multiple load applications required for commercial and industrial HVAC. Our ability to specifically engineer equipment for a wide range of applications combined with our expertise in manufacturing custom equipment means Technical Systems can provide limitless solutions for your needs. Higher capacity available; contact factory for details.